Great news to all Twilight fans! 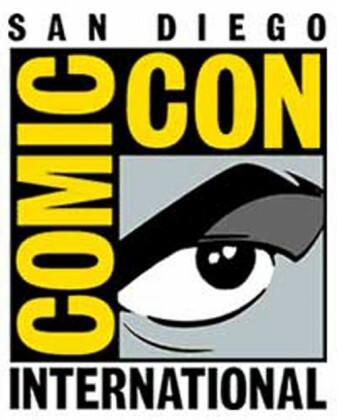 Twilight Saga: Breaking Dawn Part 1 will be on the 2011 Comic-con that is set to happen this July. We will keep you updated on the happenings on the said event. Check back here regularly for the latest news. For now, we have the schedule for the movie on this event. Check it out. Summit Entertainment presents a sneak peek at the highly anticipated next chapter of The Twilight Saga. This is a must see for fans interested in the story's final chapters. You'll see exclusive footage from The Twilight Saga: Breaking Dawn - Part 1 and be treated to a filmmaker and cast Q&A session providing details on the first half of the epic two-part finale.